Due to the ease of entry and no-visa requirement, Hong Kong is one of the most popular destinations for Filipinos, both for first-time and veteran travelers. And now it’s even better for adventurers! If you are looking for great outdoor adventures, then Hong Kong is the place for you. The city has become a paradise for adventure lovers, and there more to it than shopping centers and neon lights. The place boasts of incredible hiking trails, running routes, and so much more! Book cheap Emirates flights online right away to reach Hong Kong, and enjoy those exciting outdoor adventures. 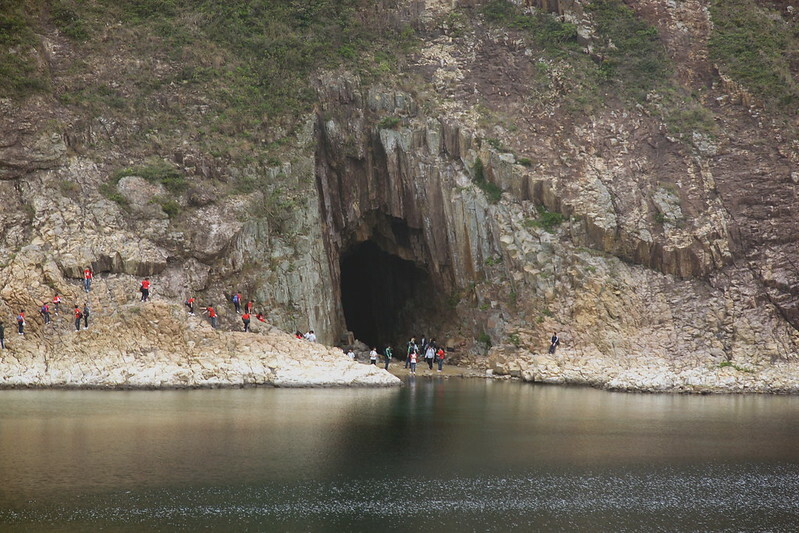 Despite its small size, Hong Kong has recently become a place for visitors to enjoy some outdoor adventures. 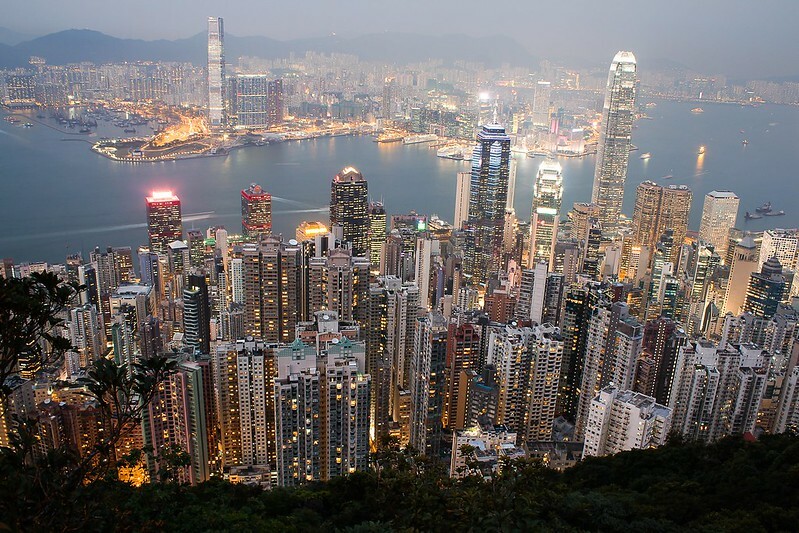 Book cheap flights to Hong Kong via a reliable travel website, and get ready for the time of your life. 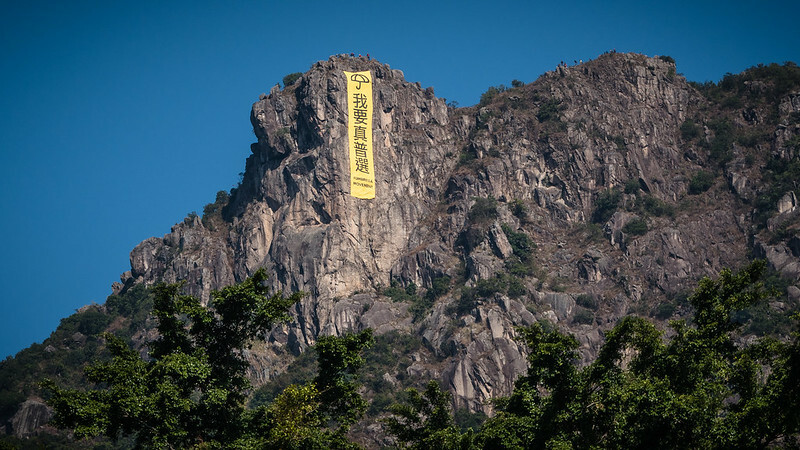 Enjoy hiking the Lion Rock area, and feast your eyes on some of Hong Kong’s most beautiful vistas once you reach the top of this rugged ridge. You can stop at the Lion Rock Country Park and gaze at the grandeur of the Lion Rock with the iconic backdrop of Hong Kong Island. 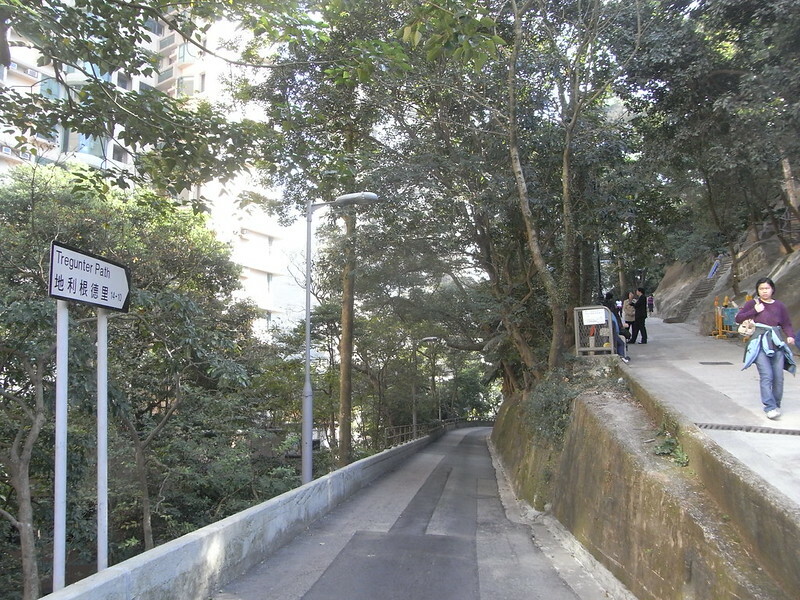 The Sai Kung Peninsula trail is part of the longer MacLehose trail. It passes by the High Reservoir West Dam, a UNESCO Global Geopark. Another interesting site is the East Dam where you can marvel at hexagonal rock columns that look like petrified waterfalls. 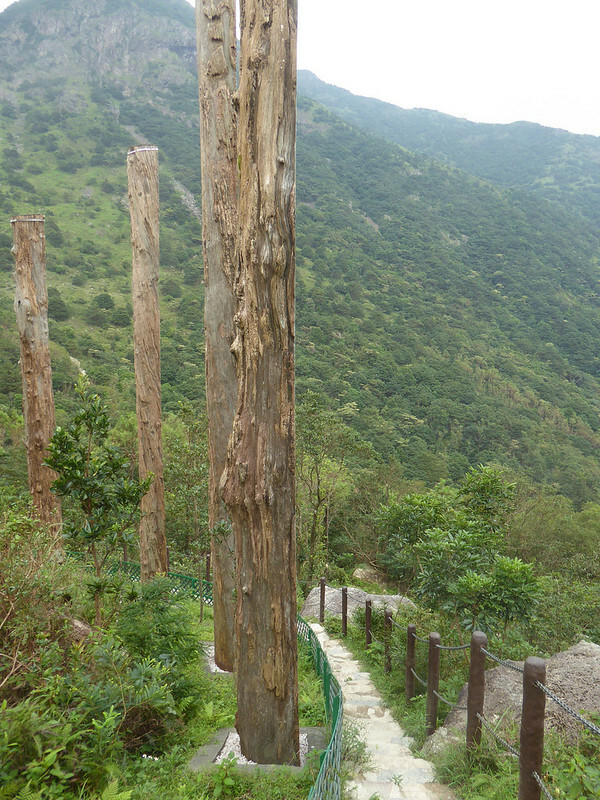 The Lantau Trail is perfect for those looking for both fun and adventure. There are trails for both beginners to advanced level hikers. The steep incline and crumbling rock steps in some sections makes it a great challenge for everyone. 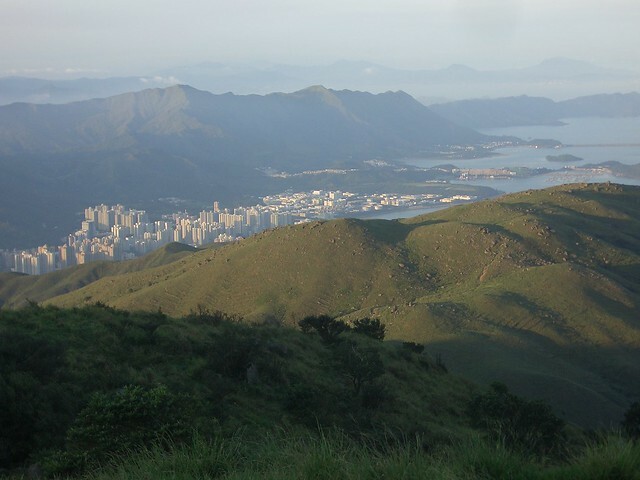 Another beautiful hike is MacLehose Trail, which takes you through the New Territories countryside. 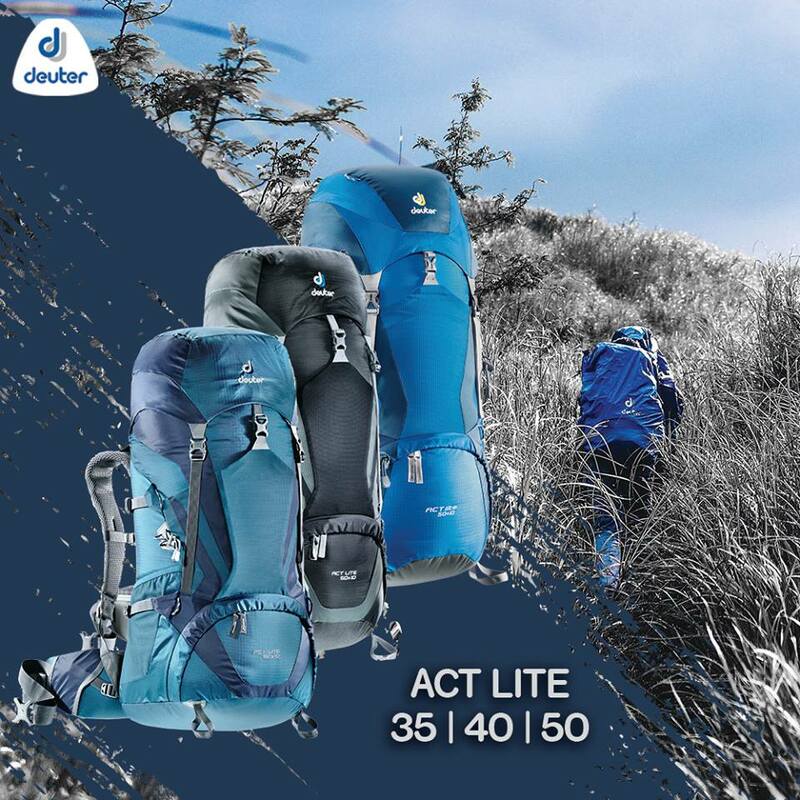 The 100-kilometer trail is made of different sections of varying difficulty. The trail also takes you to magnificent coastlines and white sand beaches. An interesting site in the MacLehose Trail is the High Island Geo Trail where you can find interesting hexagonal rock columns. Perfect for beginners, the entire trail is cemented and follows the Old Peak Road. Many residents hike up the path for exercise as it is all uphill, from the base to the summit. The views are impressive all the way to the top. Dragon’s Back trail, with its mountain ridges and sensational coastal views, is incredibly popular among the outdoor lovers and nature enthusiasts. The majority of the trail is a dirt path and is quite exposed to the sun. In some sections, the trail is pretty steep. 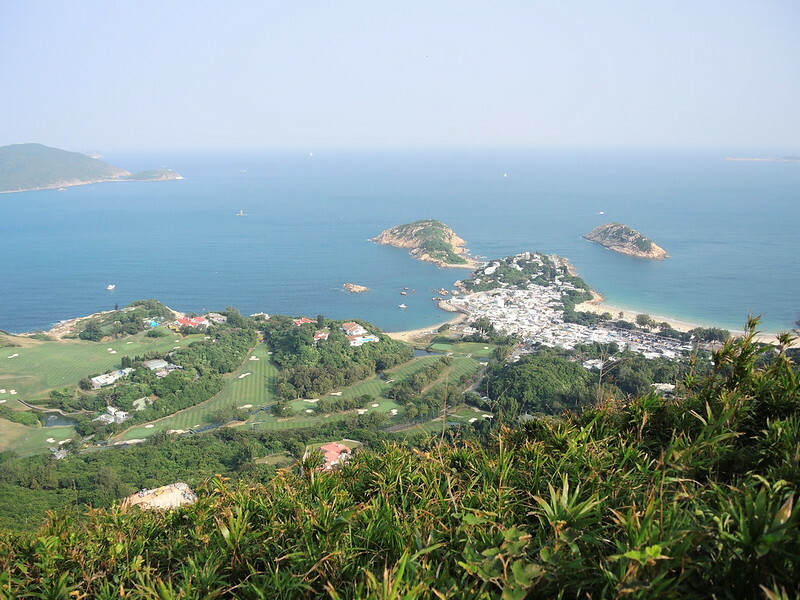 Don’t forget to have an Instagram-worth photo of the peninsula around you at Shek O Peak. Another must for every adventure junkie is to explore the New Territories, comprising lush vegetation amidst scenic mountainous terrains. Reach the top of the Ping Nam stream and plunge in the numerous natural pools, ponds, and waterfalls along the way. 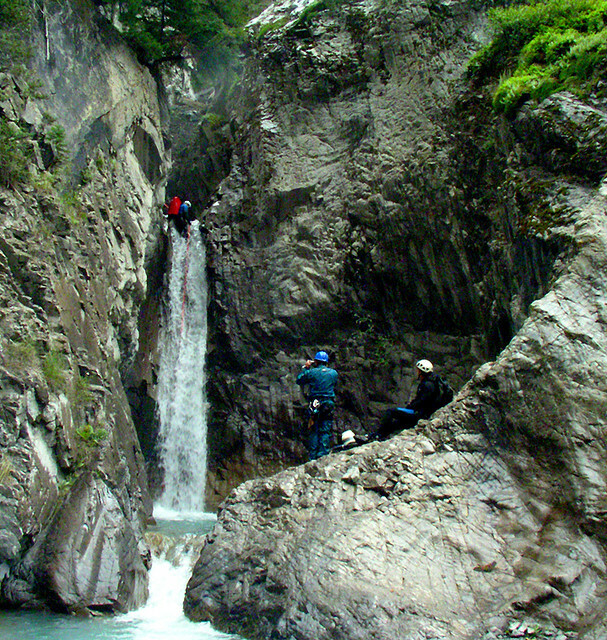 Try out canyoning here for a real adventure! Spend the whole day sunbathing and swimming on Sha Kiu Tau, famous for its white sand beaches and cool seas. Book a boat ride so you can enjoy the small islands and islets that dot around the mainland. Try your hand at wakeboarding as well; it’s truly fun! 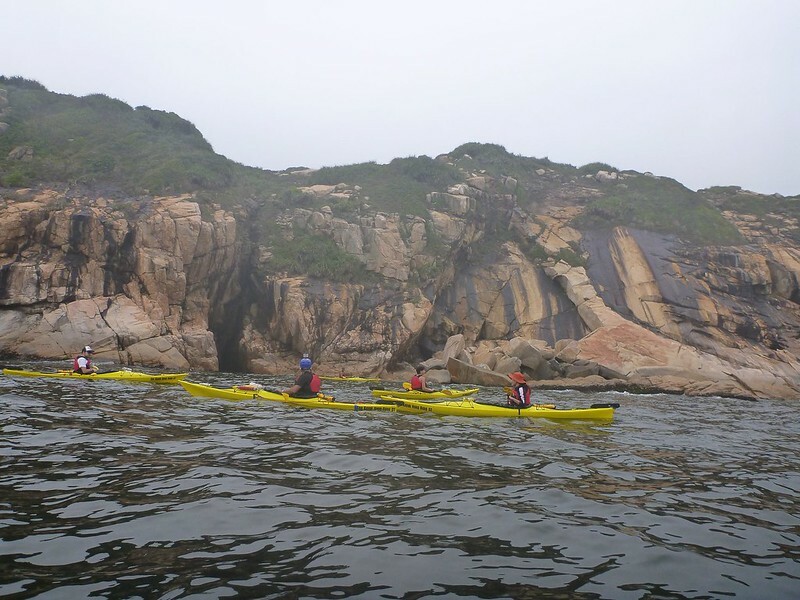 Nothing could be better than kayaking in the traditional fishing village of Tai O! 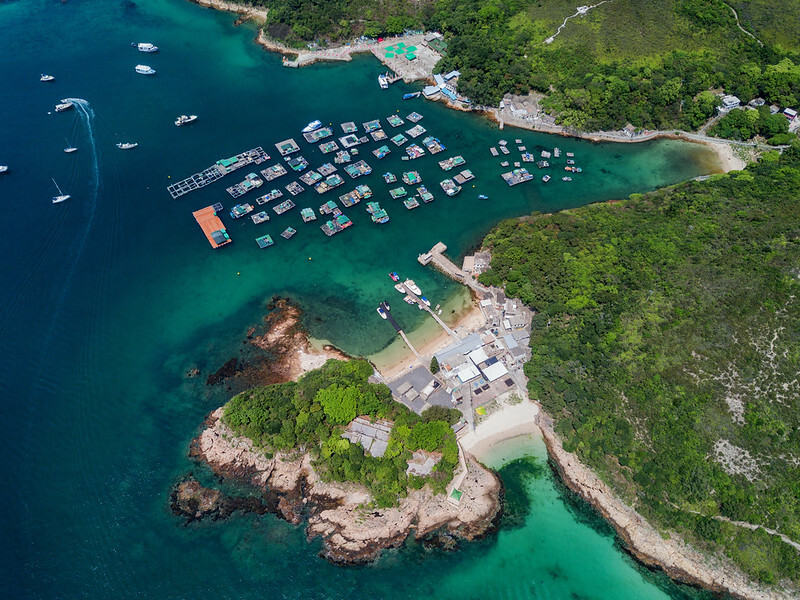 Located on the west coast of Lantau Island, Tai O is known as the Venice of the East. It boasts of traditional Chinese stilt houses, a common sight in old Chinese fishing villages. More experienced paddlers can kayak out in the open sea to catch a glimpse of dolphins. Shopping, food, fun, and outdoor adventure in one spectacular place! You can’t ask for anything more! Lovely list. Something different from what most people write about HK. Been there a couple of times but somehow always did city attractions. Ohh you are making me miss Hong Kong! I remember our long walks in Dragon’s back, and spending a weekend at Sai Kung. I have never been to Hong Kong yet but soon planning to visit there. All the outdoor adventures look amazing especially the Dragon’s back and Sha Kiu Tau trails. When would be the great time or season to visit them? I always thought about Hong Kong as a megapolis only, not as a place for outdoor adventure. Btw, Is it some kind of sea farm on Sha Kiu Tau? Didn’t know Hongkong had outdoor attractions to offer as well! I only knew about its city vibes. Now, I have a reason to visit Hongkong! And here I was thinking that Hong Kong only had shopping and dumplings. I literally had no idea that Hong Kong had so many amazing outdoor activities. Might have to add a Hong Kong stop over next time I’m transiting through.